In order to make sure our online sermons are always accessible, we've been using these application monitoring tools. You can read more about that on this page. To keep the church website as reliable and speedy as possible, we've chosen the fastest web hosting available for our congregation. You can be certain that you'll have a great experience browsing here! "But what about the laity?" Join in Daily Prayer - practised by Christians across the Church of England and around the world. Topical prayers focus on events and seasons. Churches and cathedrals are the most public indication of the Church's role in the community. 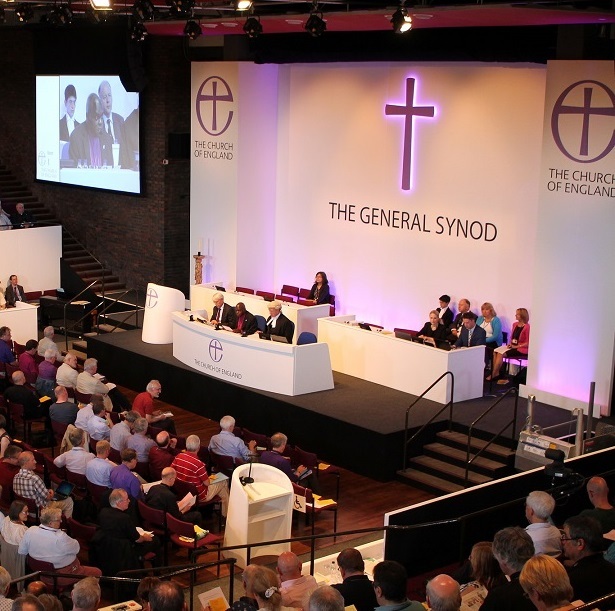 Shrinking the Footprint the Church of England's national environmental campaign.